Network Rail and Preservica have partnered up to create a new cloud-based digital archive that will preserve and provide secure access to vital operational information and unique digital assets from the history of the railway network in the UK. The archive will be protecting the born-digital business information that has been generated since 2002 and the digital heritage content. The information includes organisational, corporate, and operational records, such as annual company reports, board meeting minutes, timetables, and marketing campaigns and also valuable digitised artefacts like Brunel’s railway engineering drawings that date back to the 1830s. Preservica’s AWS digital preservation platform will be used to inform new projects across the business, as well as making important business and infrastructure records accessible indefinitely. 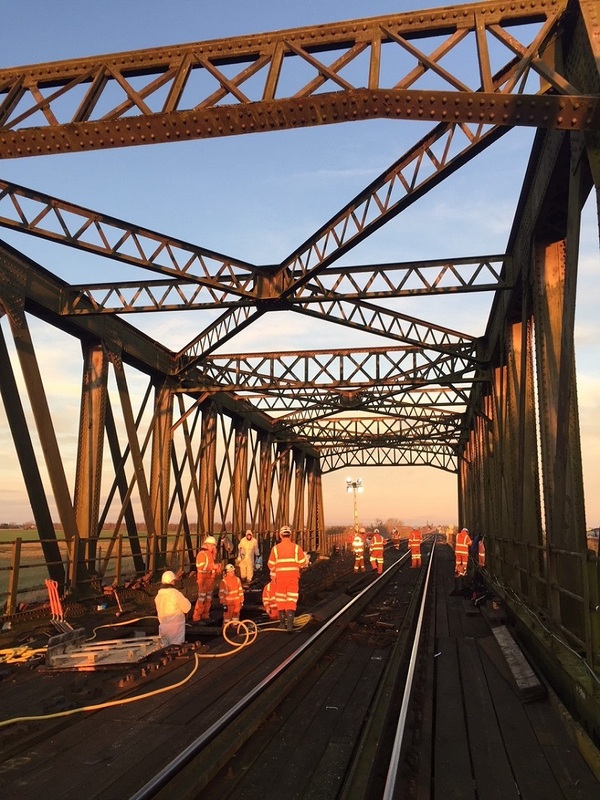 The priority materials to be transferred are Network Rail’s extensive digital film collection, which includes time lapse videos of projects such as the Ordsall Chord Great North Rail Project in Manchester and the work done on the roof at Kings Cross station in London. “We’re handling and preserving our records using Preservica to engage people in both the history of the railway and in Network Rail’s role in delivering a 21st century railway infrastructure. Safeguarding our cultural and business records will ensure a high degree of access over time. It also allows our team to manage our information intelligently and efficiently,” said Vicky Stretch, Archivist at Network Rail. She also argued that this software will enable them to move files to newer formats when they will become available, providing a secure online access for both internal use and public. Network Rail is not the only government and business archive that uses Preservica’s cloud-hosted software to preserve its future-proof critical digital information. Transport for London, several county councils, and The UK Met Office have also joined it. “We’re delighted that Preservica will play a part in ensuring Network Rail’s vital cultural and business records are accessible for decades to come,” added Mike Quinn, CEO at Preservica.